For centuries, most people believed the criminal justice system worked - that only guilty defendants were convicted. DNA technology shattered that belief. DNA has now freed more than three hundred innocent prisoners in the United States. 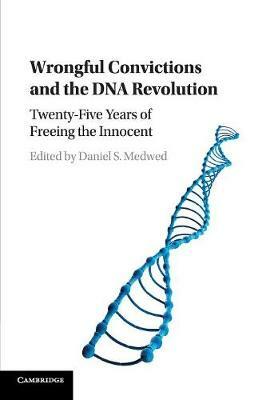 This book examines the lessons learned from twenty-five years of DNA exonerations and identifies lingering challenges. By studying the dataset of DNA exonerations, we know that precise factors lead to wrongful convictions. These include eyewitness misidentifications, false confessions, dishonest informants, poor defense lawyering, weak forensic evidence, and prosecutorial misconduct. In Part I, scholars discuss the efforts of the Innocence Movement over the past quarter century to expose the phenomenon of wrongful convictions and to implement lasting reforms. In Part II, another set of researchers looks ahead and evaluates what still needs to be done to realize the ideal of a more accurate system.